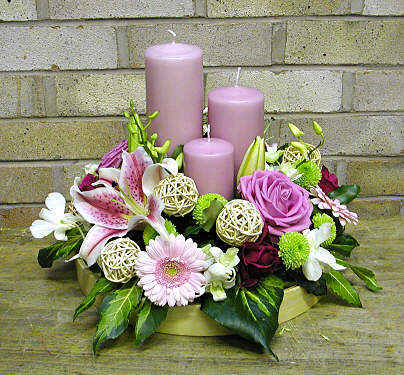 Are Some Samples Riverside Funeral Services Offer Their Families. 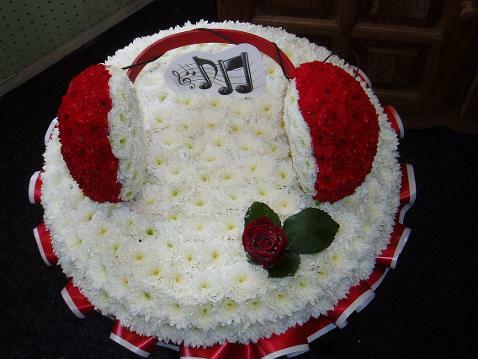 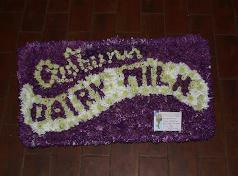 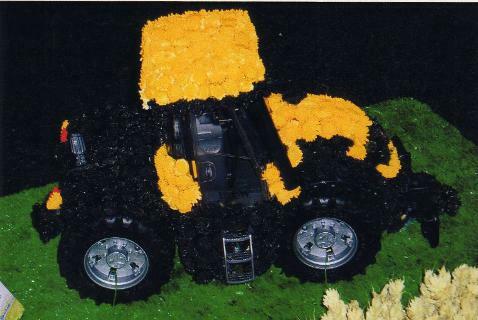 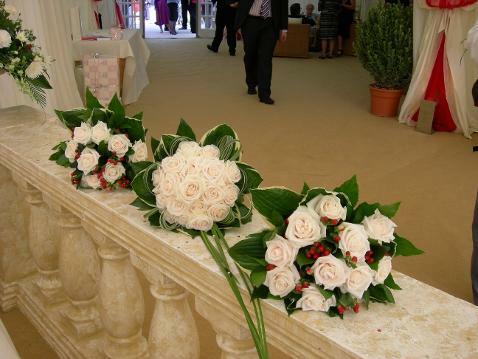 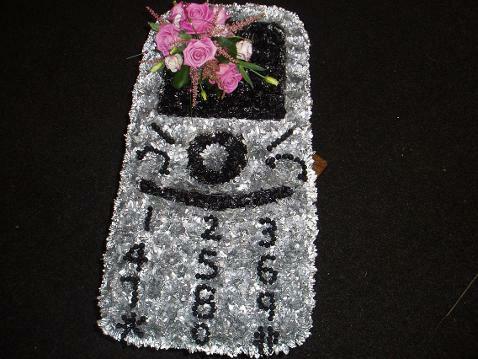 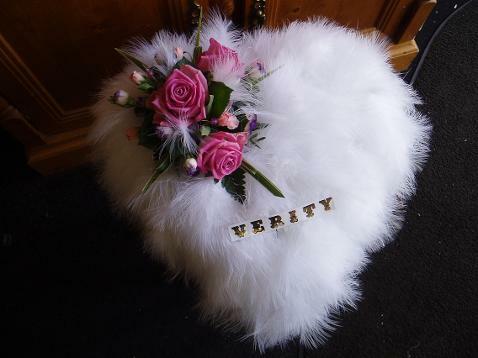 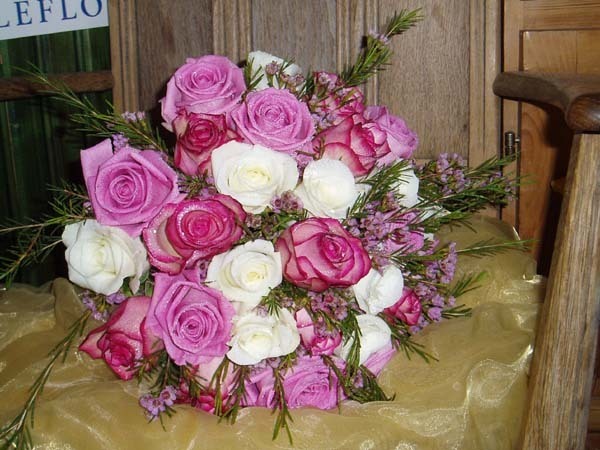 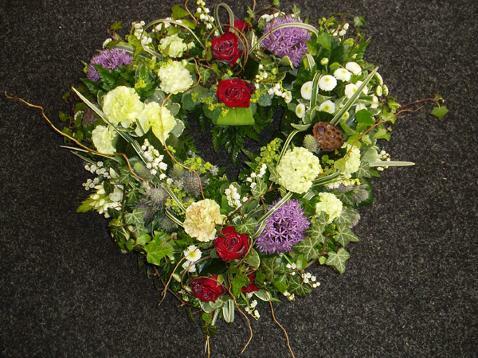 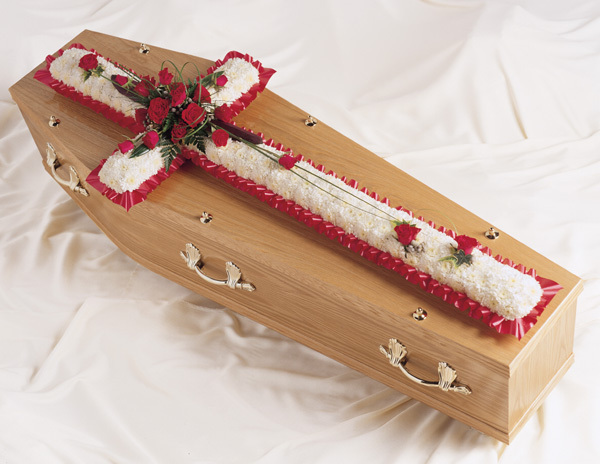 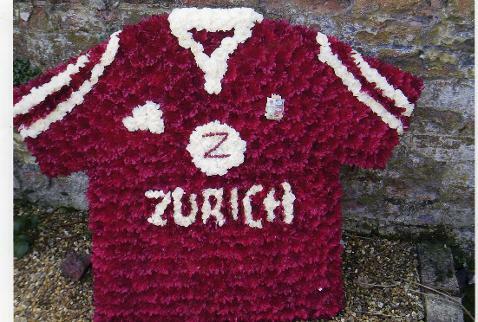 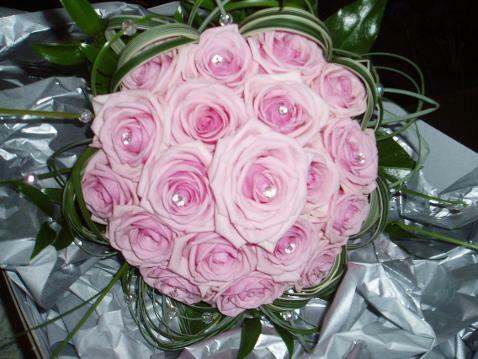 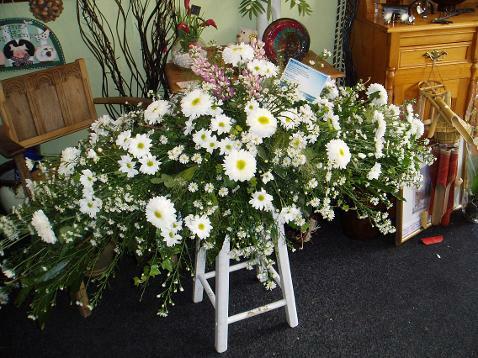 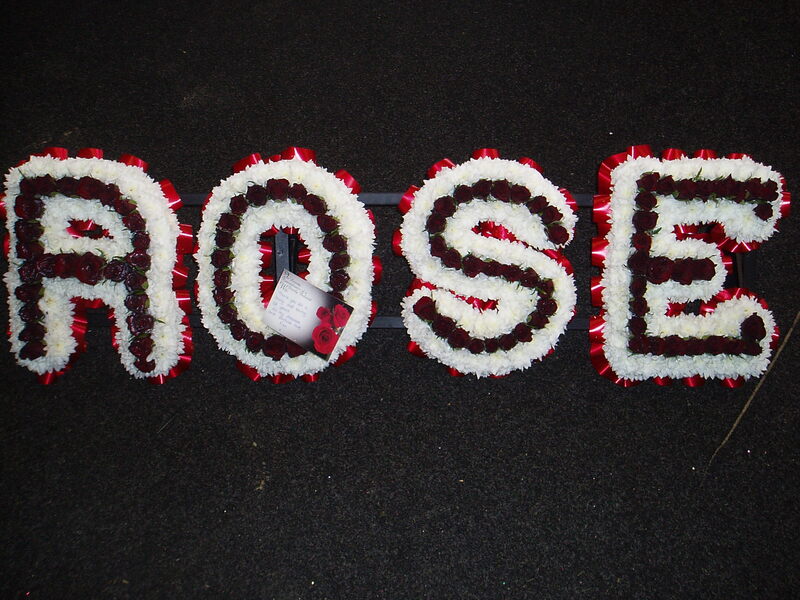 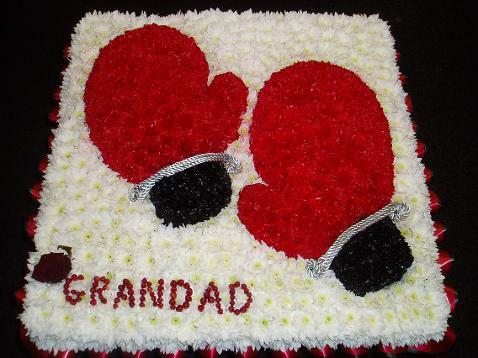 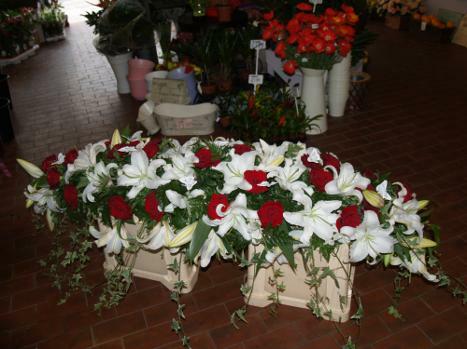 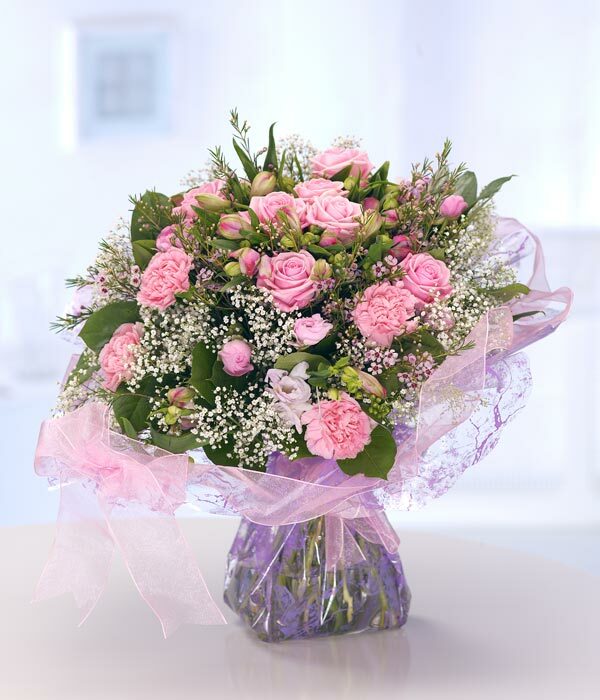 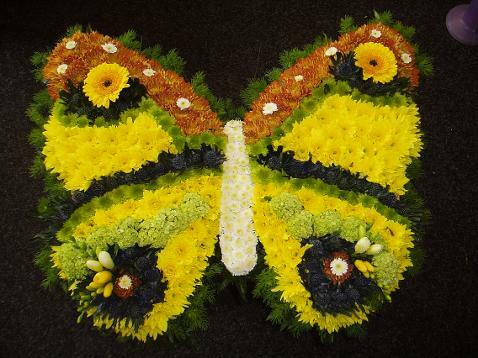 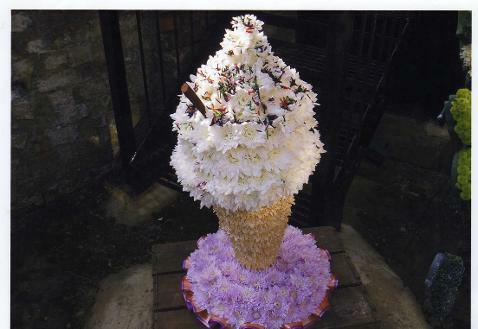 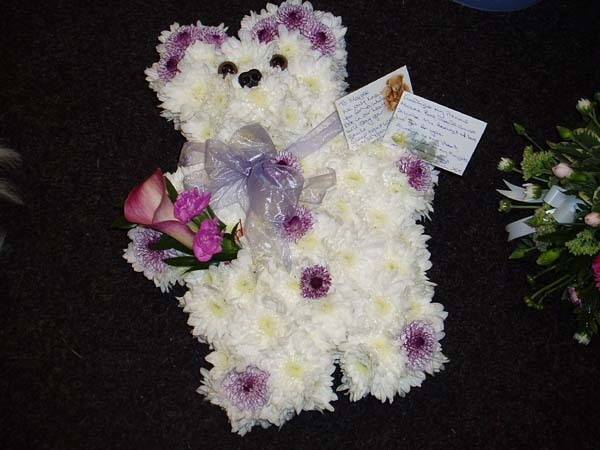 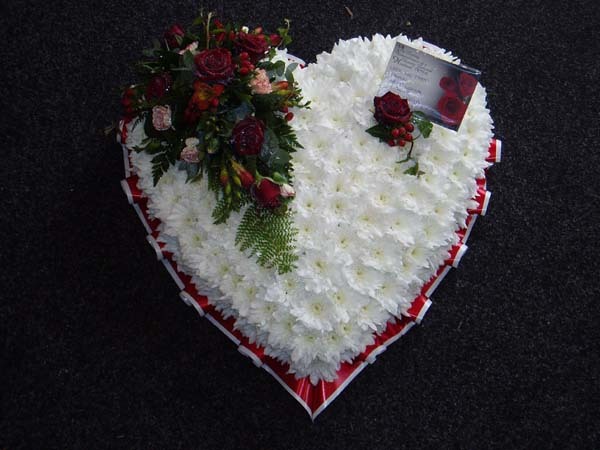 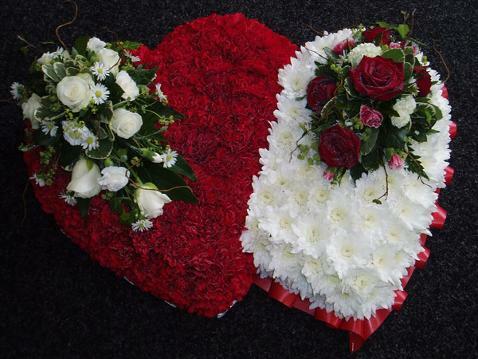 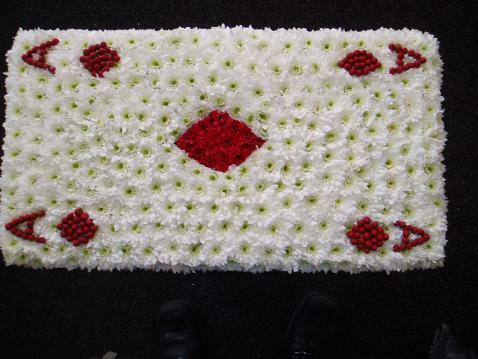 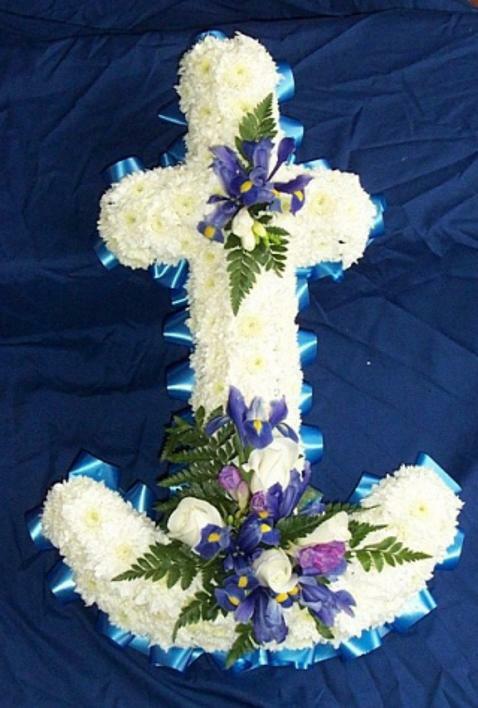 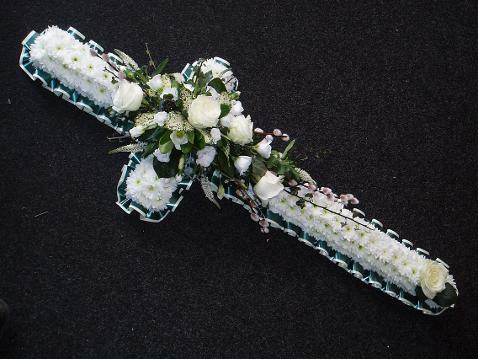 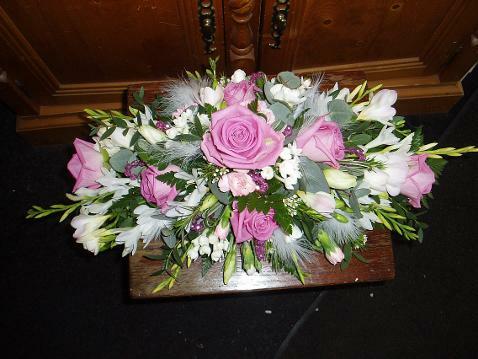 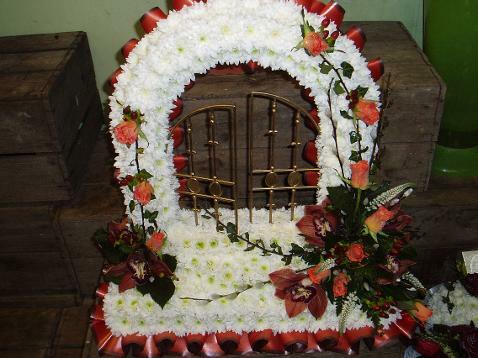 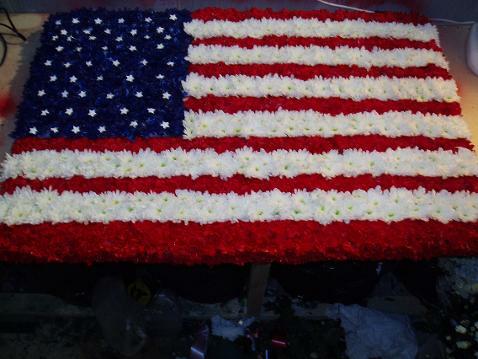 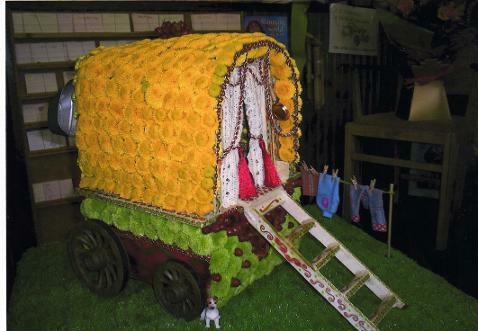 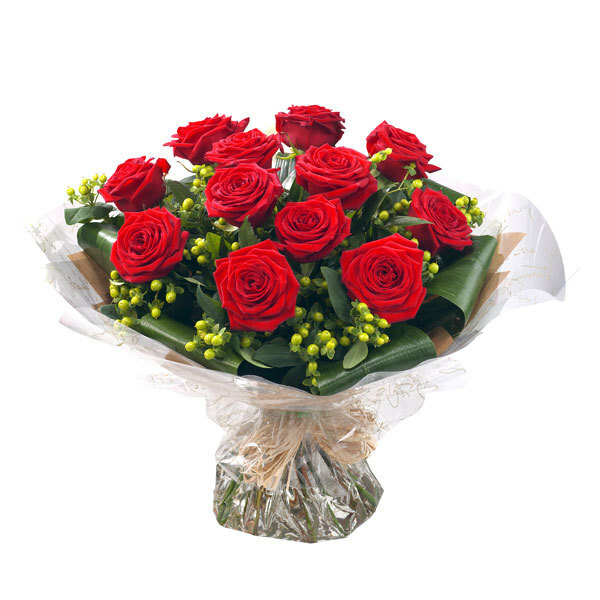 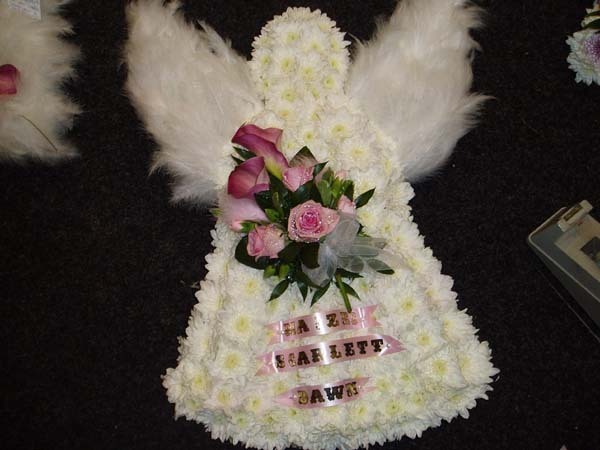 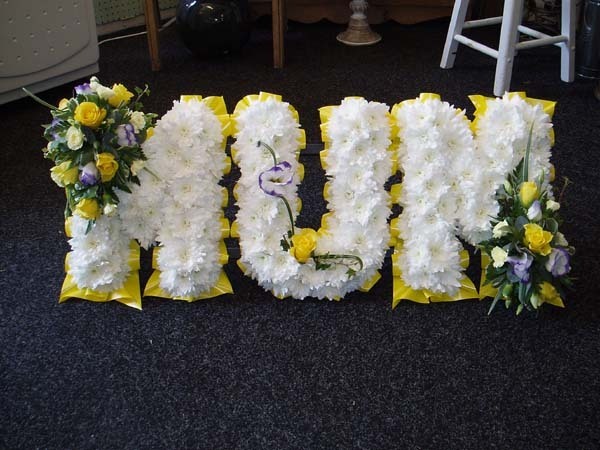 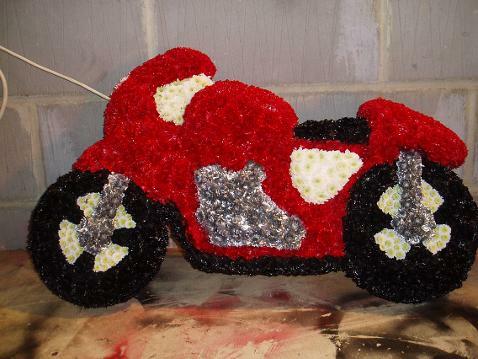 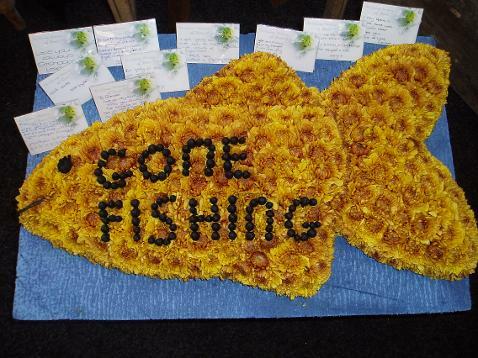 Our Floral Designs are provided On Behalf Of Our ( Special Floral Service ) That We Offer. 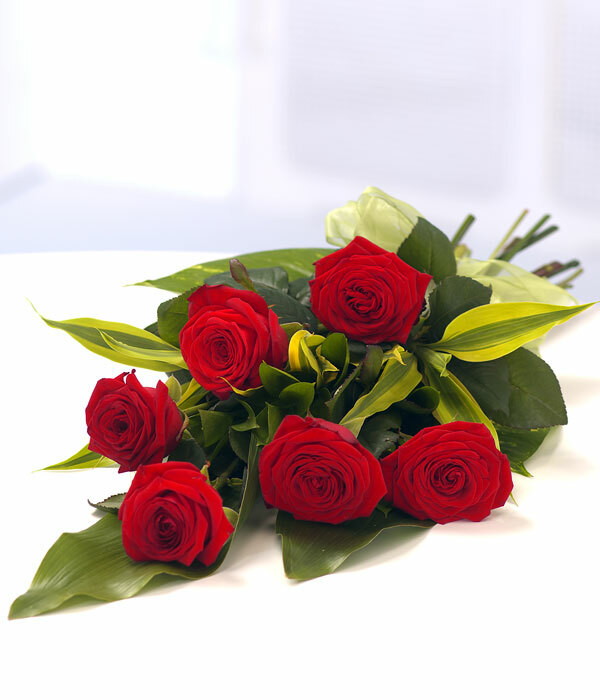 Simpler Tributes Are Provided With The Same Attention And Care That Our Specialist Tributes Get. 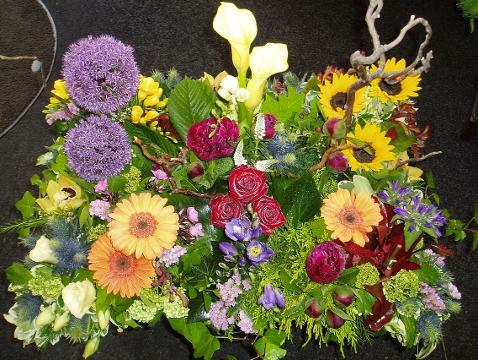 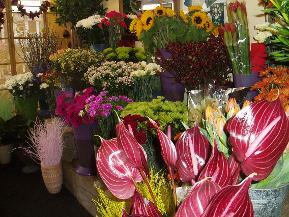 All Our Flowers Arrive Twice A Week From Holland, And You won't Get Petal Drop, That I Can Promise. 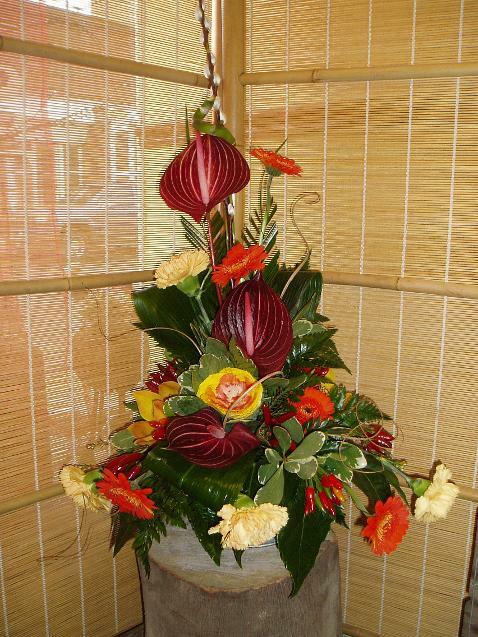 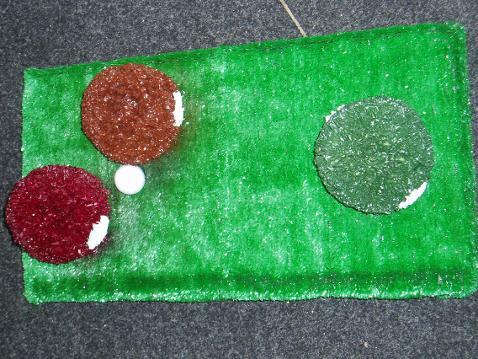 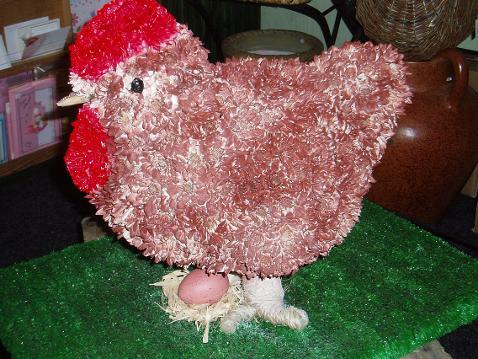 WE can supply whatever you require, something small and neat, or something within your imagination.